Dr. Jordana S. Gilman is board certified in Dermatology by the American Board of Dermatology. Dr. Gilman has extensive experience in medical and cosmetic dermatology. Her medical practice welcomes patients of all ages. In her cosmetic practice she specializes in natural looking results with minimal to no downtime. Dr. Gilman believes in optimizing your skin health as well as looking and feeling your best, at any age. 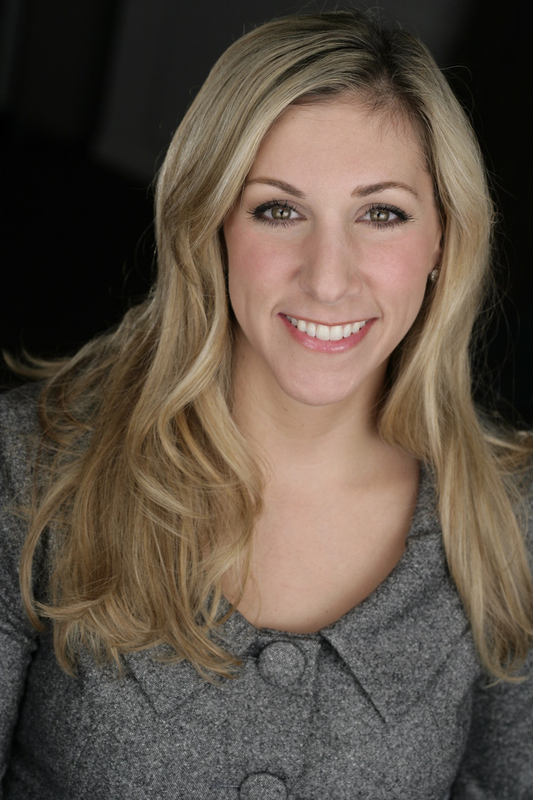 Dr. Gilman is known for her caring approach and each patient is treated as an individual. I highly recommend Dr. Gilman to all my friends and family. 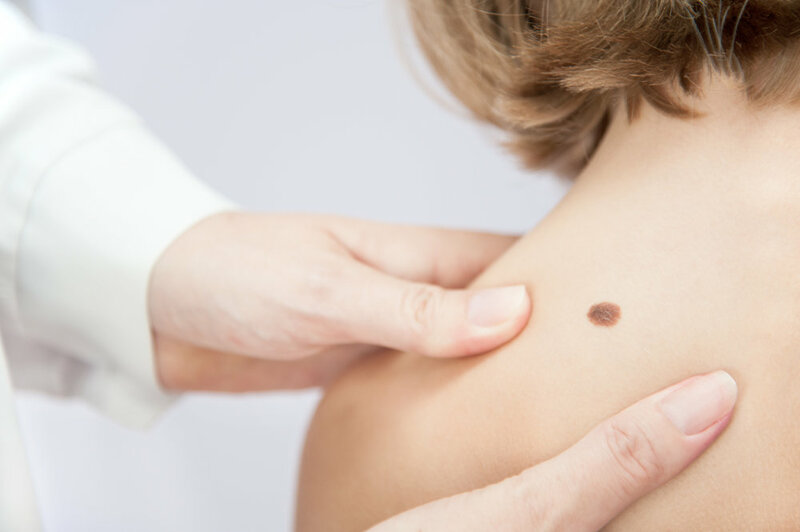 With a history of melanoma, I know the importance of an annual skin screening and the associated biopsies that come with it. Dr. Gilman is personable, efficient, and skilled. I came to her for medical dermatology but now also see her for cosmetic services. My skin has never looked better. Also, her aesthetician is amazing. Thank you Dr. Gilman! This was my first appointment with Dr. Gilman, and I really liked her, will definitely return in the future, and will recommend her to others. First, I was glad to actually be seen by the doctor for part of the appointment. At other dermatologists' offices in the past, I was only seen by the physician's assistant, and based on other reviews that I've read, that seems to be a common issue at a lot of offices. Furthermore, Dr. Gilman's bedside manner was patient and calming, and I found her very open and easy to talk to. Her staff members who assisted with the appointment were also great. She was kind, thorough, knowledgeable, thoughtful and so efficient! Very fortunate to have found her. Dr. Gilman was super friendly, good listener, fast and she knows her stuff! Dr Gilman was friendly, professional and explained everything clearly and made sure she answered all my questions to my satisfaction. She was delightful. Listened to my concerns and addressed in a caring, professional manner. Both the doctor and nurse were very professional and caring. Made me feel at ease. Very knowledgeable and enthusiastic. Up to date on literature. The actual visit with her was efficient but not rushed. Her medical assistant was also very helpful and knowledgeable. Good teamwork for a pleasant clinic visit! Would definitely recommend her to others! Dr. Gilman combines the eye of an artist with meticulous attention to detail to provide the best possible results. Even the smallest changes on the outside can create large changes on the inside, leading to a more positive self-image and confidence that shows through in all aspects of life. Dr. Gilman provides comprehensive dermatologic care, combining the most up-to-date medical services with a caring approach and emphasizing the personal relationship between physical and patient. You will be treated as an individual and receive a treatment plan that is best for you.